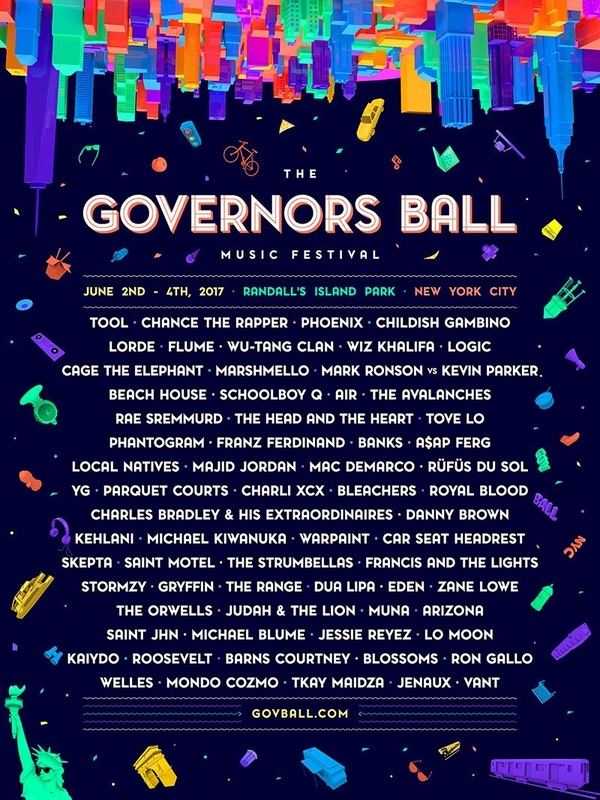 In case you missed it, large-scale music festivals such as Bonnaroo, Governor’s Ball, Shaky Knees, and Shaky Beats released their lineups last week. 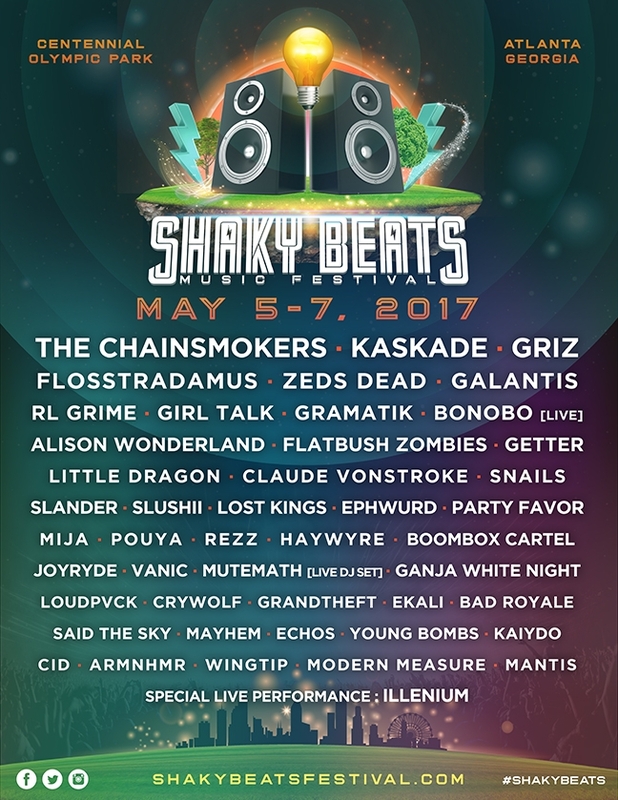 It’s an exciting time to start planning your Springtime music adventures; however, it also makes me feel pretty old when I see these lineups. 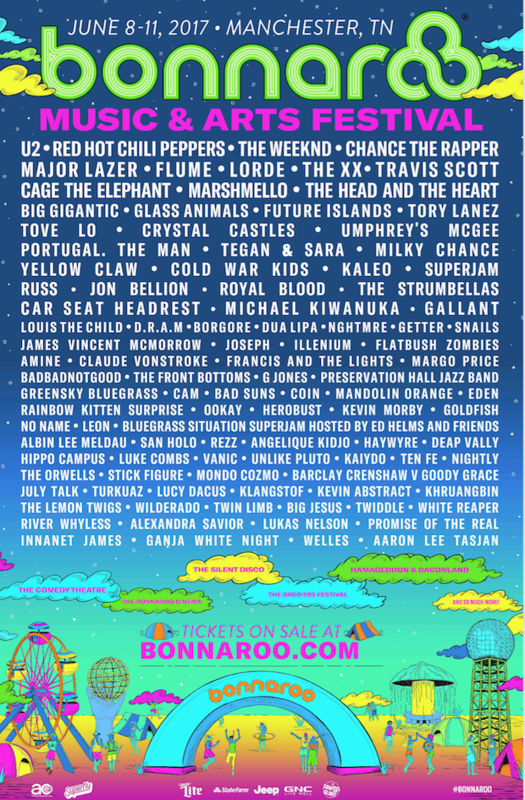 I do not recognize half of the bands listed and the more I research the more I’m out of the musical loop. Does anyone else feel like that? Send me your favorites to help jumpstart my musical education. This past week was the anniversary of Mr. Bowie’s death; an actor, innovator, artist, musician, and showman that truly left a mark on our musical history. I have collected some of his most iconic performances, so let’s reminisce over Mr. Stardust. However, during this time, I was reminded why I love music so much. There are times when you feel like life’s dart board, and the only thing that keeps you from falling apart are certain songs, musicians or bands. Johnnyswim’s “Diamonds” is just that tune for me this week. This song is my favorite by this husband/wife duo. I first heard this tune on the show, Live From Daryl’s House, and definitely wanted to share with you all. As we approach our Day O Thanks, let’s be thankful for not only the good times but also the bad times. All of our tired, ragged trials make us diamonds in the end.